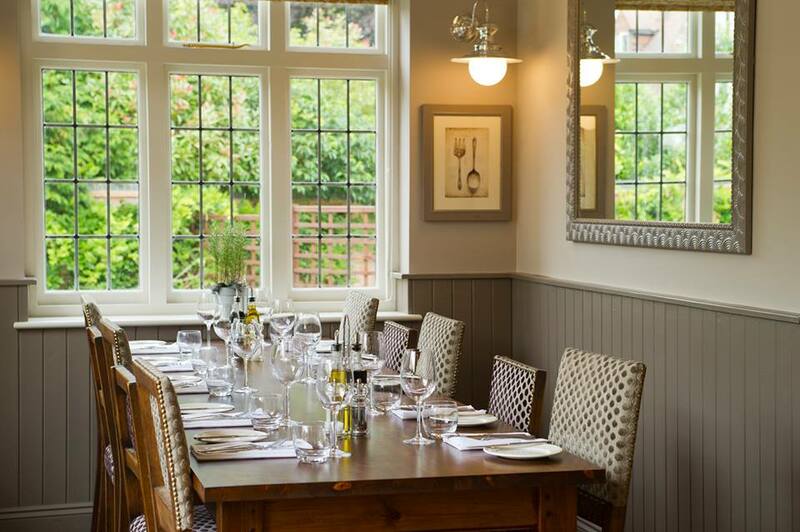 The Three Oaks opened in the lovely village of Gerrards Cross in July 2011 and has a sister ‘Oak’ in Cookham called The White Oak which opened in November 2011. 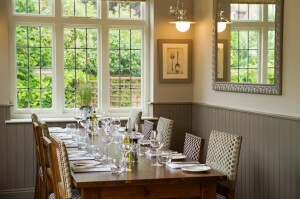 The Three Oaks opened in the lovely village of Gerrards Cross in July 2011 and has a sister ‘Oak’ in Cookham called The White Oak which opened in November 2011. We also have a sister site in Beaconsfield called No5 London End. In 2014 we were all delighted to receive a Michelin Bib Gourmand at The Three Oaks. A real pat on the back for all of our efforts. This award champions good food and service but at a reasonable price. A lovely award to reflect the kitchen brigades hard work, ably led by Jason & Adam. We have been re-awarded our Bib for 2015,2016,2017, 2018 & 2019. Our seasonal A La Carte menu is changed regularly and we offer a fantastic Set Lunch & Set Dinner Menu; the best value in Bucks and Berks we think! They are available Monday to Saturday for Lunch and Tuesday to Saturday for Dinner as we have Steak Night every Monday. We also have an excellent Sunday Lunch menu; not forgetting the little ones with their own menu too. 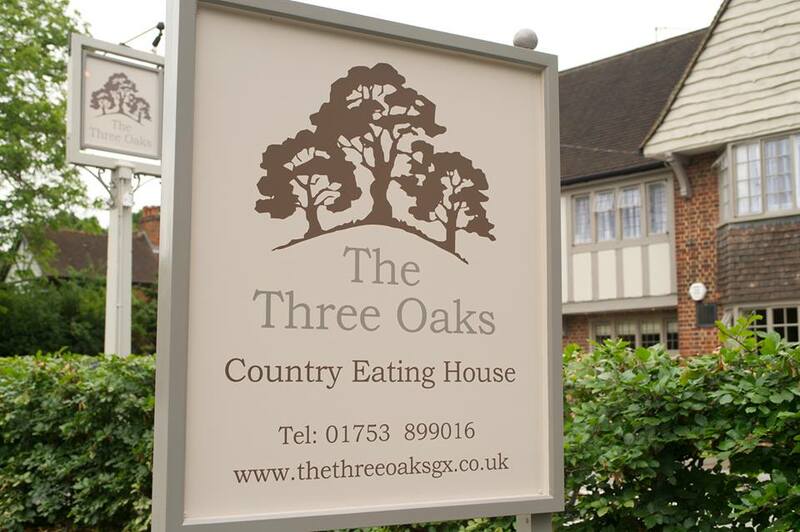 We have won several awards at The Three Oaks and a big thank you to all those fabulous customers who help make The Three Oaks a success, without you there would be no Three Oaks! We want you to have a fantastic experience at the ‘Oaks’ and most of all to enjoy yourselves while you are with us. We would love your feedback, which you can leave when you visit or email us, so we can keep improving with your help.